Looking for free iPhone/iPad apps? Great apps go free on a regular basis, just like the 21 apps below. 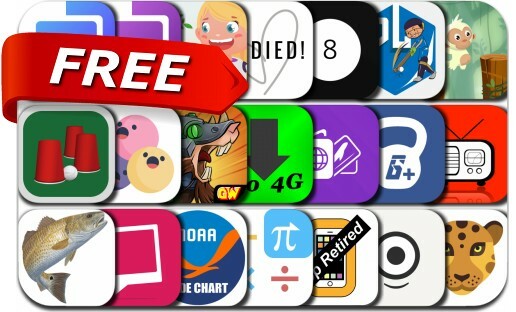 Today’s batch of apps gone free includes Storyglory, Monkey Jumping - Keep Climbing, Modern Magic 8 Ball, air radio tune, MORPH - Face Story Maker, Find the Ball, Gymster+ Gym Workout Tracker and many others.